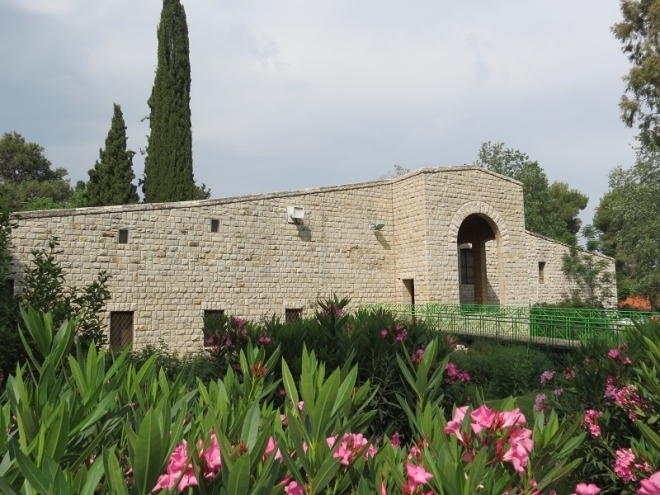 The Society for the Protection of Nature in Israel owns and runs the Beit Ussishkin museum. 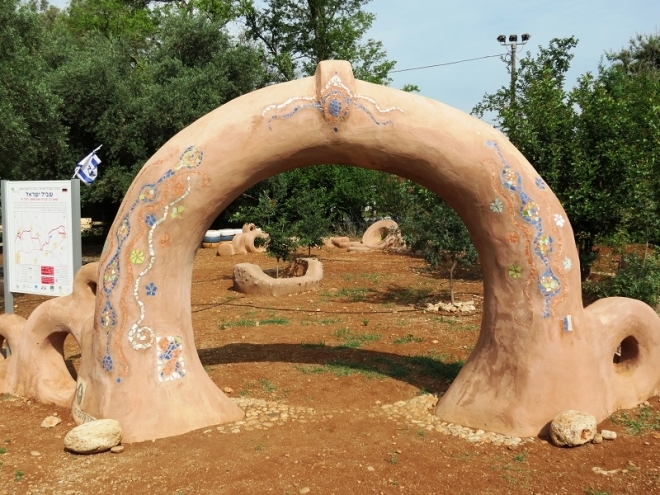 While touring the Galilee, don't miss SPNI's Beit Ussishkin Museum, a unique nature museum telling the story of nature, geography and archaeology in the lush Galilee panhandle. 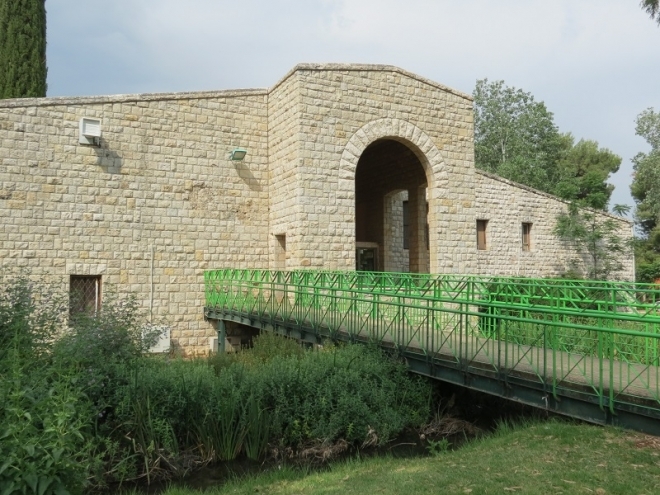 The museum is housed in a beautiful stone structure, designed by architect Leopold Krakauer, and built in the 1950s by expert stonemasons from Jerusalem. 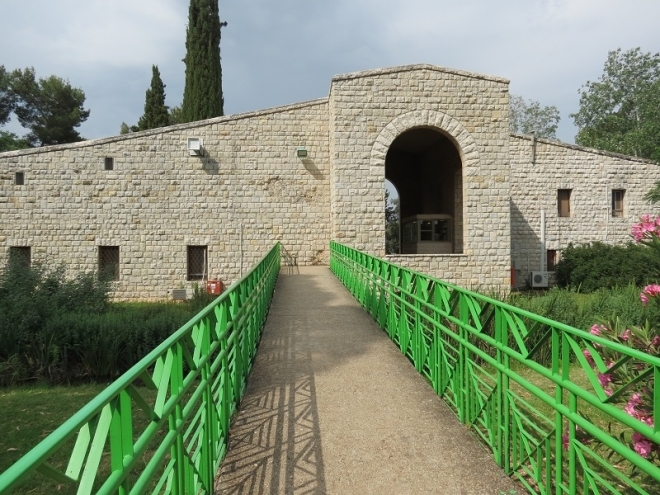 SPNI established the museum from concerns that the draining of the Hula Wetlands would result in the loss of native wildlife and landscape values in the area. 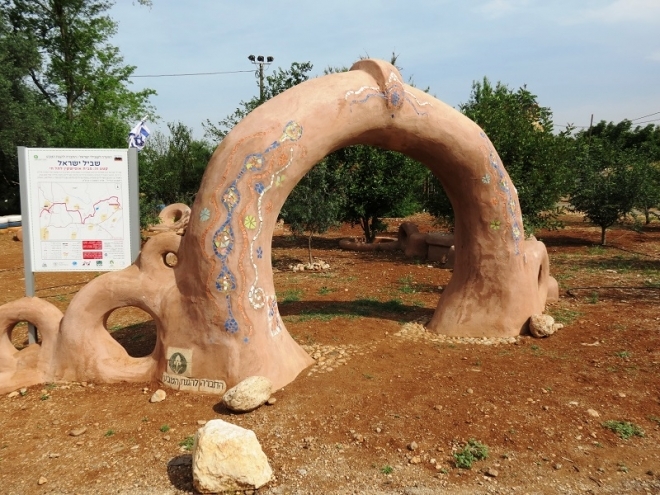 Examples of wildlife, with emphasis on avian abundance in the region, and three-dimensional dioramas of the diverse habitats of the Galilee, Golan, and Hermon, were preserved. 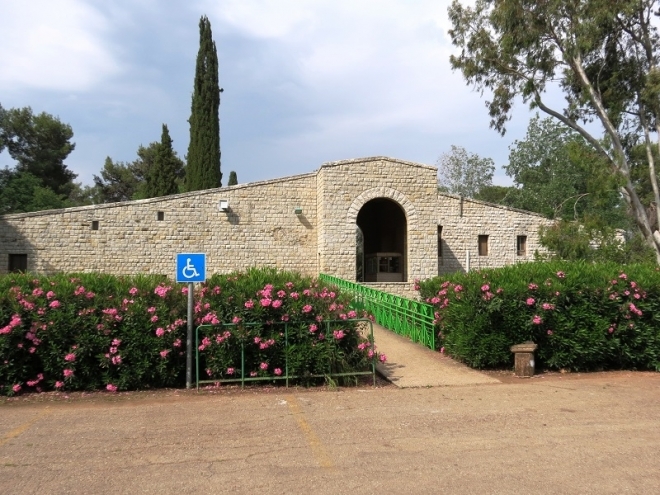 Special exhibitions focus on the life of man in the biblical period and the museum is known for its excellent nature films. Museum guides offer a narrated tour. Custom-tailored activities, games and lesson plans are available for all age groups by arrangement.